Let’s get ready to party Indiana! Casino Night Events is now rolling through the Hoosier State! 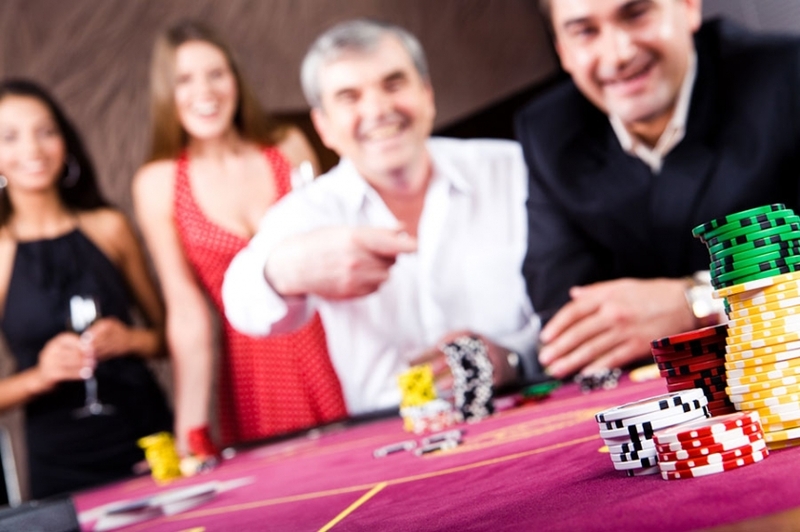 We are a premier casino night party company, offering a professional gaming experience with packages of all sizes. These parties are perfect for your next big corporate event. Our friendly staff and professional-grade equipment are sure to surpass all of your expectations. We pay close attention to every detail, making sure every decoration is placed properly and all equipment is spaced out for the comfort of your guests. In addition to entertainment, we also supply the catering and music so you don’t have to worry about a thing. Our professional hosts will manage the flow of the entire night. All you have to do it sit back, share a few laughs and enjoy yourself. All of our games are found in major casinos in huge cities such as Monte Carlo and Las Vegas. Each guest will receive a certain amount of chips at the beginning of the party and will use them to play casino games throughout the night. Your chips will be exchanged for raffle tickets near the end of the casino party and are used to win fun prizes! From beginner to professional, our different games provide fun for players of all levels and skill sets. There’s no better way to brush up on poker or learn new games without having to lose any real money. From 25–1000, we offer many different value-based packages to accommodate parties and events of all sizes! We even offer professional magicians that provide original talent and are guaranteed to have a few tricks up their sleeve. 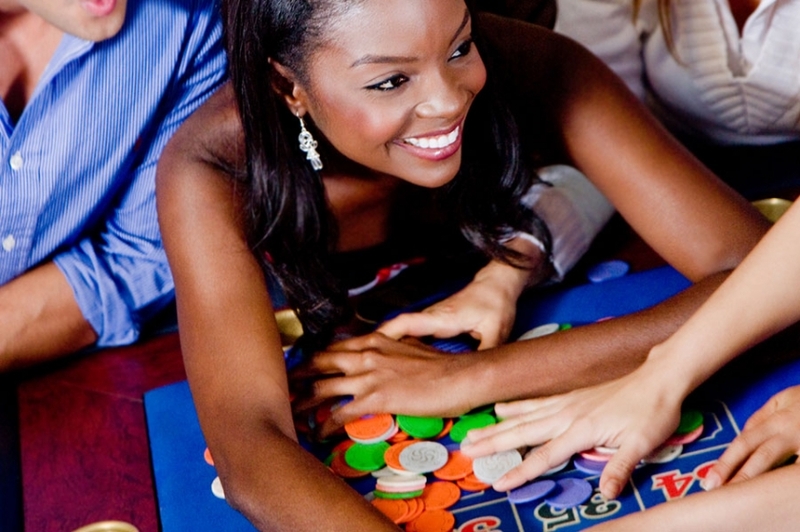 Casino party nights in Indiana offer a very versatile atmosphere that is full of energy and excitement. There’s no better place to host a casino event than the infamous home of the Colts and the Fighting Irish! Contact a member of our friendly staff today and book your next casino party!